Zamia furfuracea is a cycad native to southeastern Veracruz state in eastern Mexico. Although not a Palm Tree (Arecaceae), its growth habit is superficially similar to a palm; therefore it is commonly known as cardboard palm. Zamia plant is easy to care for and grows best in moist, well-drained soil. Cordyline is native to the western Pacific Ocean region, from New Zealand, eastern Australia, southeastern Asia. 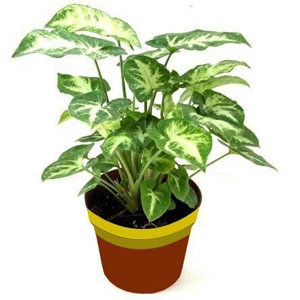 it is an ornamental plant which is best for any type of space. Add an international feel to your house, bring the aroma and freshness to your house right from New Zealand and define your space with new style. Also known as the Bamboo Palm. 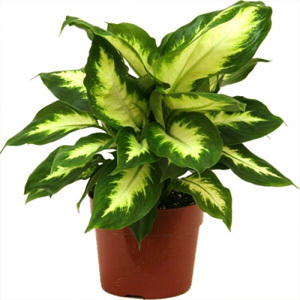 this comes from a native of to subtropical and tropical regions of the Americas. 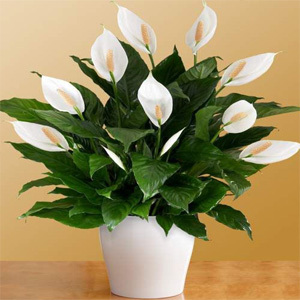 It shows grandeur and style in nature and since it fits with every type of area you can see this plant in many of the famous hotel lobbies and five star resorts. Chamaedorea Palm plant can never go out of style. Lucky Bamboo Plants make perfect gifts for any occasion and can symbolize ingredients to a happy life. The meaning of lucky bamboo varies depending on number of stalks, but the basic symbolism stands for Wealth, Happiness and Longevity. 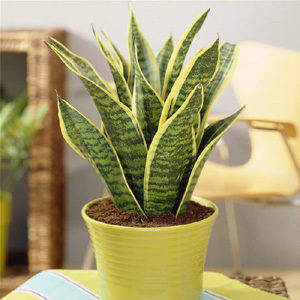 Syngonium plant is also called a Goose Foot Plant because of its sneaky way of growing but it can be handled easily if paid with right amount of care. Syngonium plant is demanded more because of its many benefits that it gives first it is considered one of the best plants. It is a Tropical Plant. which is quite demanded in the market nowadays as it is preferred by the interior scape designers. 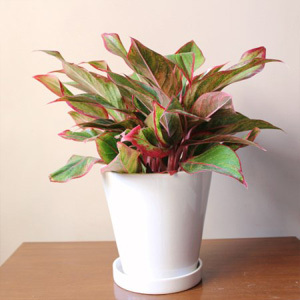 they prefer using aralia to bring newness instead of using any other plants which has been used for many years.